The ASR Outdoor 240 Lumens COB LED 3 Stage Switch Hanging Work Light includes a ballast point, which allows you to hang it anywhere you want conveniently. This product is especially ideal for hanging in tents. It has a 3-stage switch, including full, half, and blinking light. Portable and easy to store in backpacks. The ASR Outdoor 240 Lumens COB LED 3 Stage Switch Hanging Work Light includes a ballast point, which allows you to hang it anywhere you want conveniently. This product is especially ideal for hanging in tents. It has a 3-stage switch, including full, half, and blinking light. 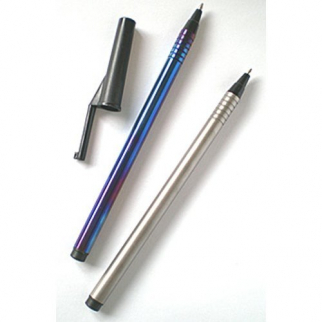 Portable and easy to store in backpacks. Battery powered for outdoor activities such as Camping, Hiking, Fishing, Zombie Apocalypse, EDC, Bug Out Bag, Hunting, Backpacking and Emergency Survival. Innovative design is also great for bathrooms, children?s rooms, garages, closets, pantries, and tool sheds. This 3 stage switch hanging light glows 240 Lumens and is energy efficient. Perfect to fit large tool boxes, truck boxes, RV?s, and campers. Have bright light wherever you want it without messy wires. With all of these fantastic features, it is without a doubt that it will be a must-have in your outdoor, camping, bug out, or garden needs. THREE STAGE SWITCH - The 3-stage switch allows you to switch between including full, half, and blinking light. 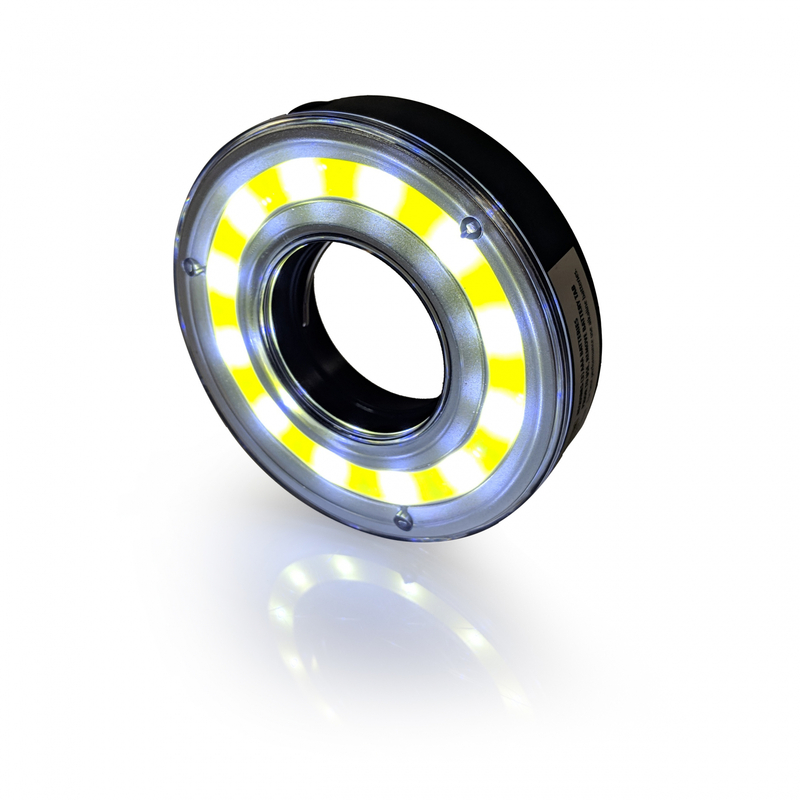 ENERGY EFFICIENT - The light runs on 240 lumens COB LED. 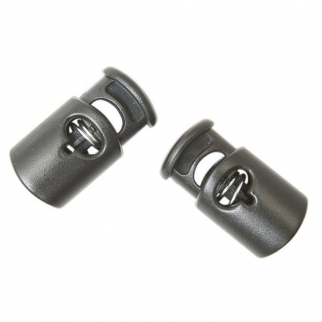 Gear Aid Power Cord Lock Clips Bungee Rope and Jacket - 3/16 inch Pack of 2 $ 6.99	• 46% off! 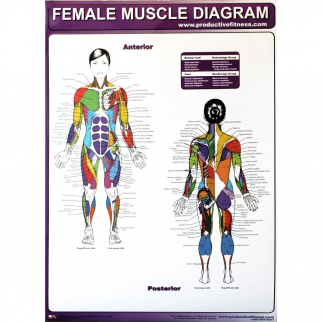 Productive Fitness Poster Series Muscle Diagram Female Laminated $ 18.99	• 37% off!